Blizzard Entertainment have been pretty much been a busy busy hive of releases and announcements, some controversial (as far a #GamerGate goes, Blizzard knows a few things about ‘PC’). Other announcements were epic too, if Overwatch tickled your fancy. But in typical fashion, Blizzcon has unleashed a new trailer, this time for Starcraft II: Legacy of the Void, tying up the Starcraft II trilogy in a nice neat package. 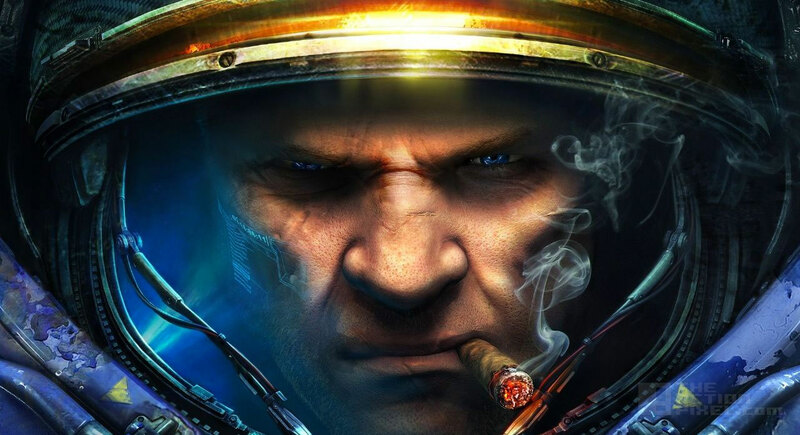 The game will exist as a standalone title according to Blizzard, so no need to do your research or be thoroughly versed in all things Starcraft. Protoss legends Artanis and Zeratul attempt to unite their race in an intergalactic fight for survival against an ancient evil from the Void that threatens the universe. The fates of Terran hero Jim Raynor and Kerrigan, the Queen of Blades, also hang in the balance.